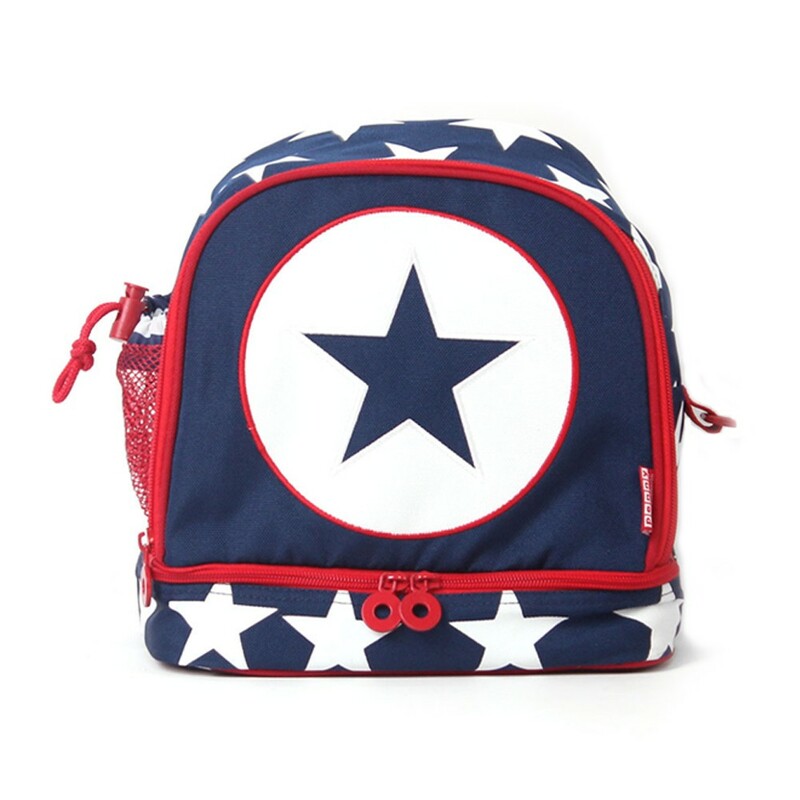 The cute Junior Backpack from Penny Scallan is the perfect size for toddlers and young children to carry around. With enough space for a change of clothes, snacks and drink bottle, this backpack is the perfect transition bag from baby to child. This Penny Scallan Junior Backpack contains two compartments- a large main compartment plus a thermal lined food snack compartment underneath. Also features one drawstring drink bottle pocket.